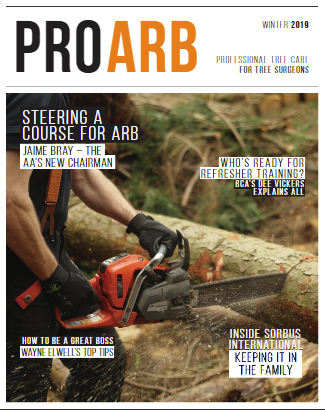 Pro Arb’s sister publication Pro Landscaper has announced the shortlist for the Pro Landscaper Business Awards 2019. Taking place on Friday 8 February at East Wintergarden, Canary Wharf, to book your tickets to this unmissable event, call Laura Harris on 01903 777 580. Take a look at the full shortlist below.